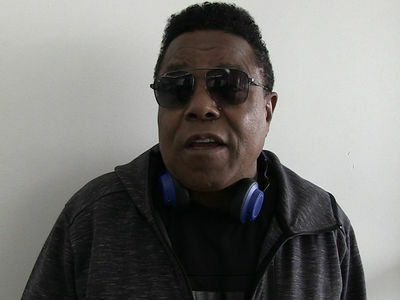 Band Featuring Tito Jackson Sued Leave B.B. King's Name Out Of This!!! Tito Jackson and the band he played with negotiated in bad faith with the B.B. 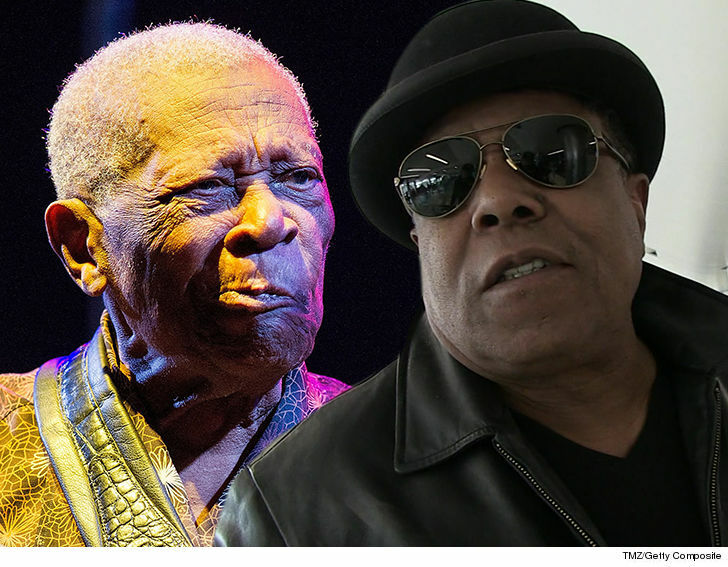 King Music Co. and profited off the jazz musician's celebrity, so the company wants Tito and his bandmates to cut them a check and stop using his name ... this according to a new lawsuit. The B.B. King Music Co. is going after the B.B. 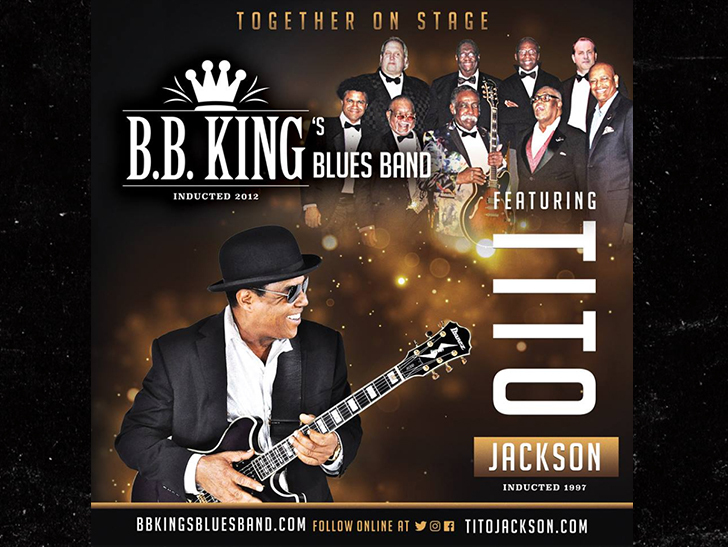 King Blues Band Featuring Tito Jackson for trademark infringement. According to legal docs, obtained by TMZ, the band never had written permission to use B.B. King's name on their worldwide tour. The B.B. 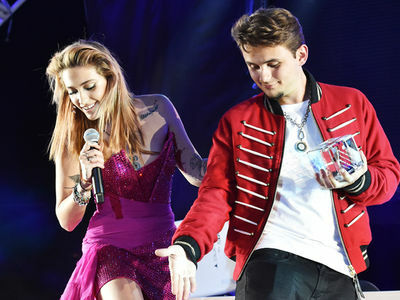 King Music Co. claims they had an oral agreement for the band to use the famous artist's name, but they never actually signed it. Now, the B.B. King Music Co. is suing not only for money, but also for an order forcing the band to 86 the name.